Animals Angels is at the cattle market in Mtyangimbole, in southern Tanzania. 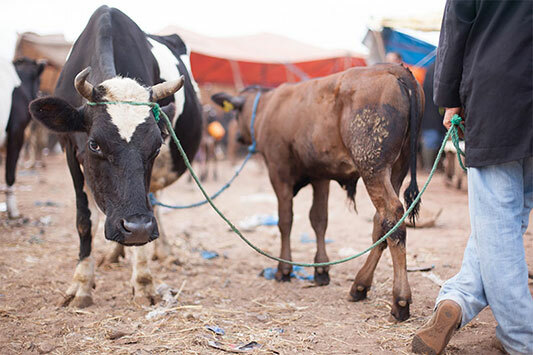 Since there are very few cattle farms in the region, bulls and cows are brought over long distances to the local market and sold to the local slaughterhouses. We notice Karim, a slim bull. He is skinny and seems apathetic. Karim was driven to the market together with a group of cattle on a 6-day walk. It hasn't rained for months and there was hardly any grass to feed Karim and the others. The market also lacks food and water. All day long the cattle wait in the sun. Finally they are driven onto a truck. The loading is chaotic. The men have heavy batons and seemingly beat the animals at random. Karim is lucky and is spared from the sticks. He stumbles onto the truck with the other cattle. 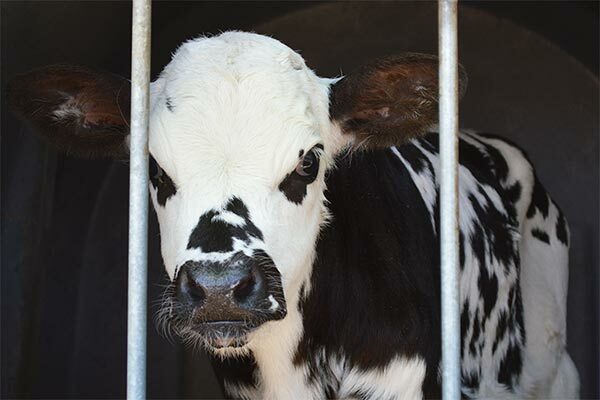 The destination of the transport is the local slaughterhouse. We talk to the competent authorities at the market. 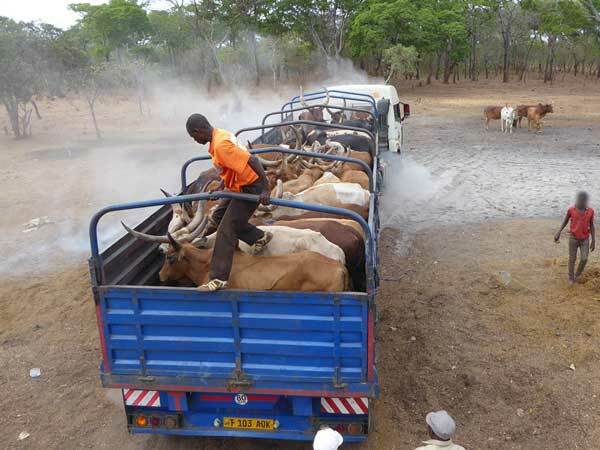 Tanzania's Animal Welfare Act has strict requirements. The beating of animals is prohibited. It is also mandatory to supply the animals with water and feed. Along with us, 40 students from the local agricultural college came to the market. Together with them we draw up a plan to improve the conditions at the market. 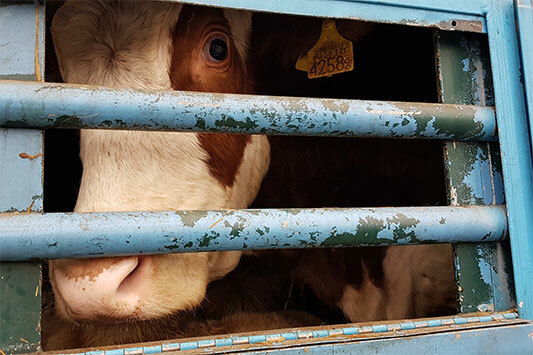 The animal welfare teacher of the college wants to work with his students and our support to ensure that the problems at the market will soon be a thing of the past. More about our college visit and our animal welfare training program coming soon!